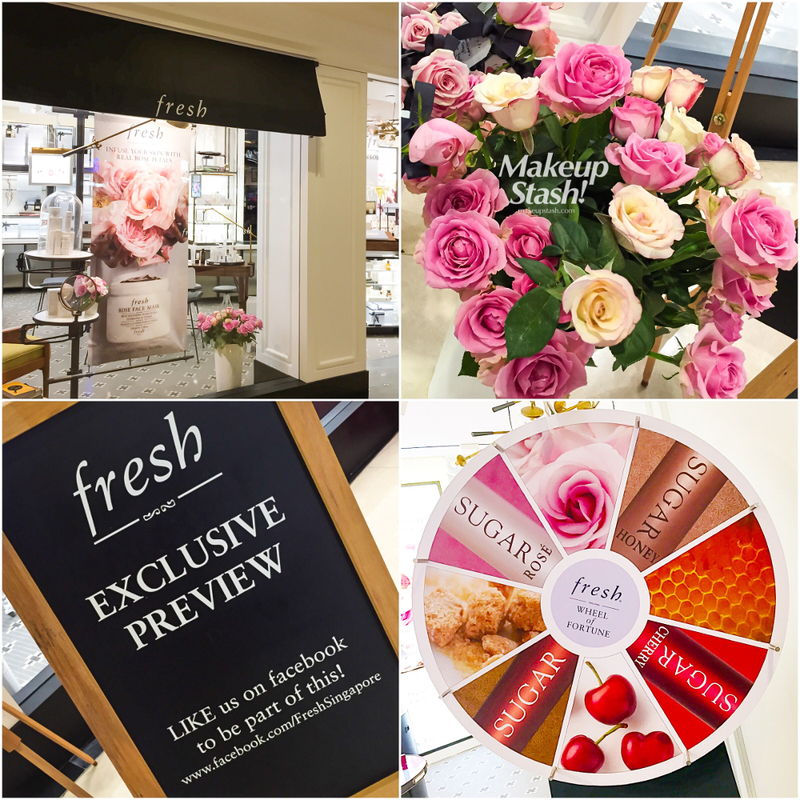 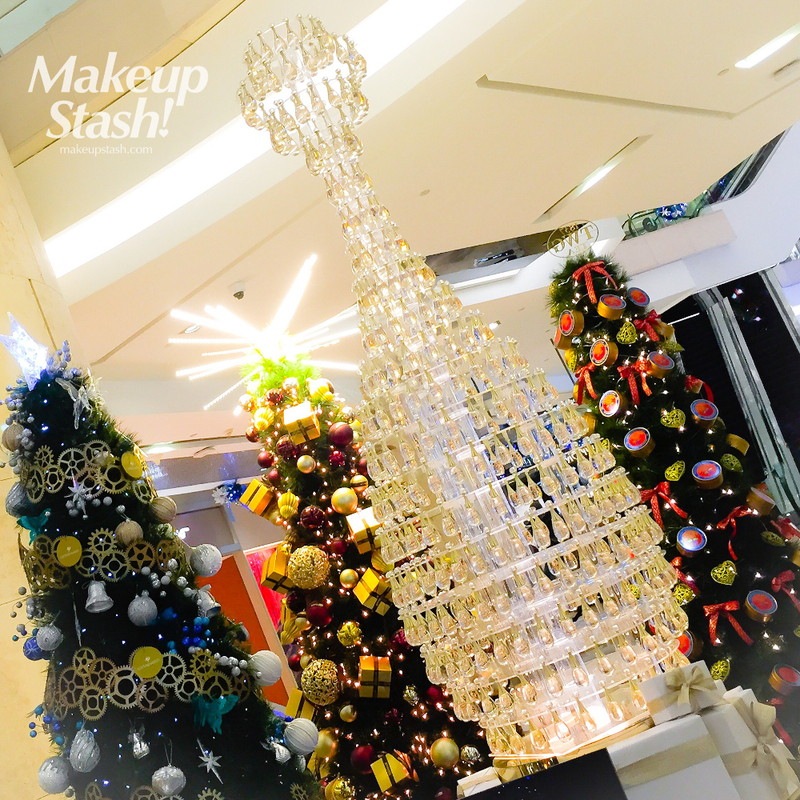 ion orchard | Makeup Stash! 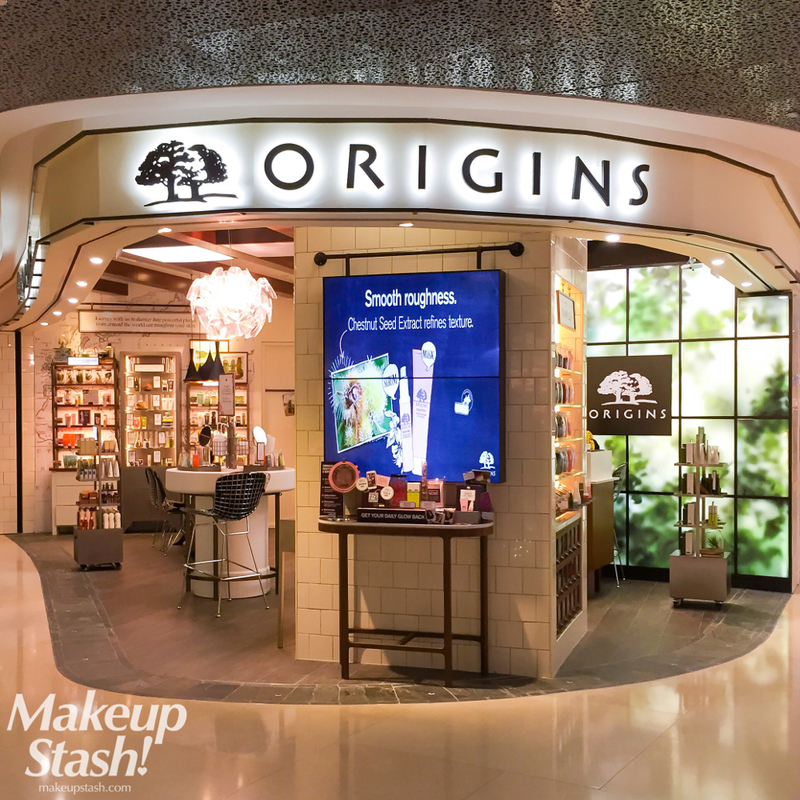 After years of quiet existence, Origins Singapore has surprised the local beauty market with the launch of its new flagship boutique that encourages exploration, echoing the brand’s ethos to “Never Stop Discovering”. 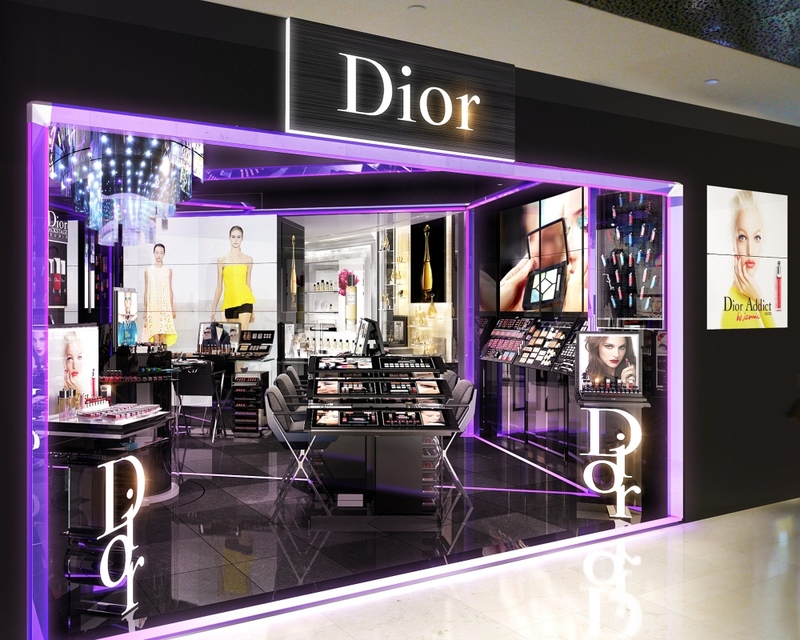 Yesterday saw the launch of the Dior Backstage Studio at Ion Orchard.